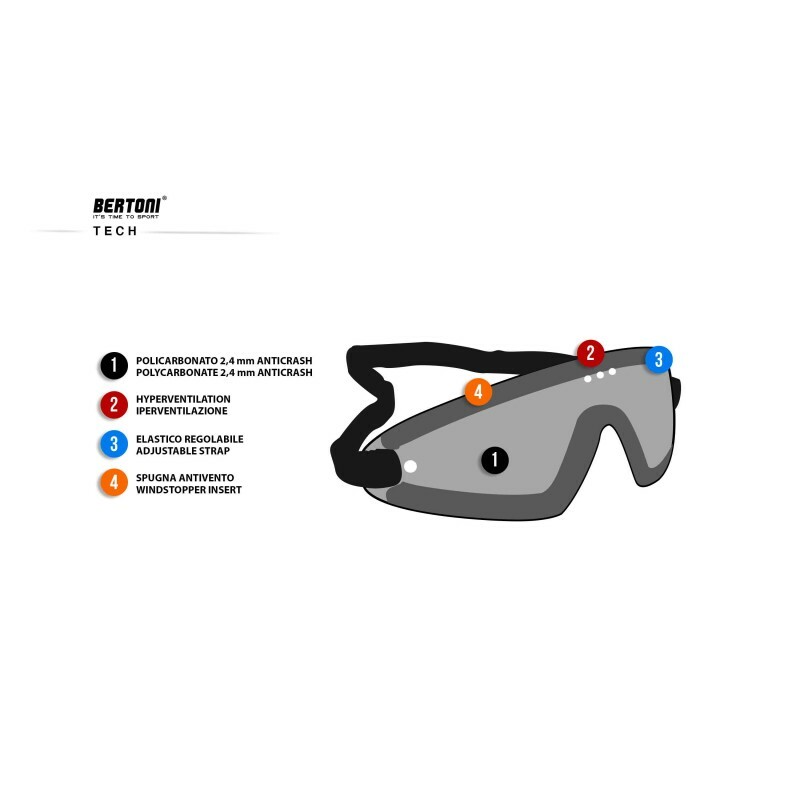 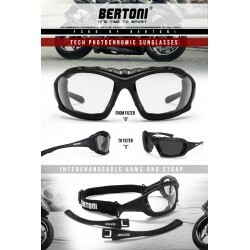 Motorcycle goggles with antifog lens 100% U.V. 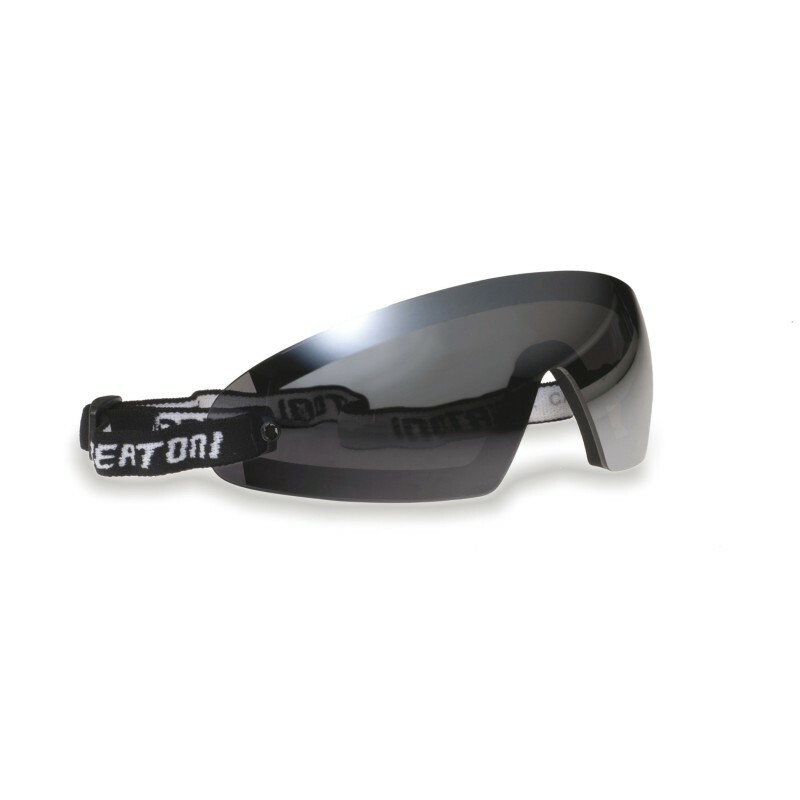 protection. 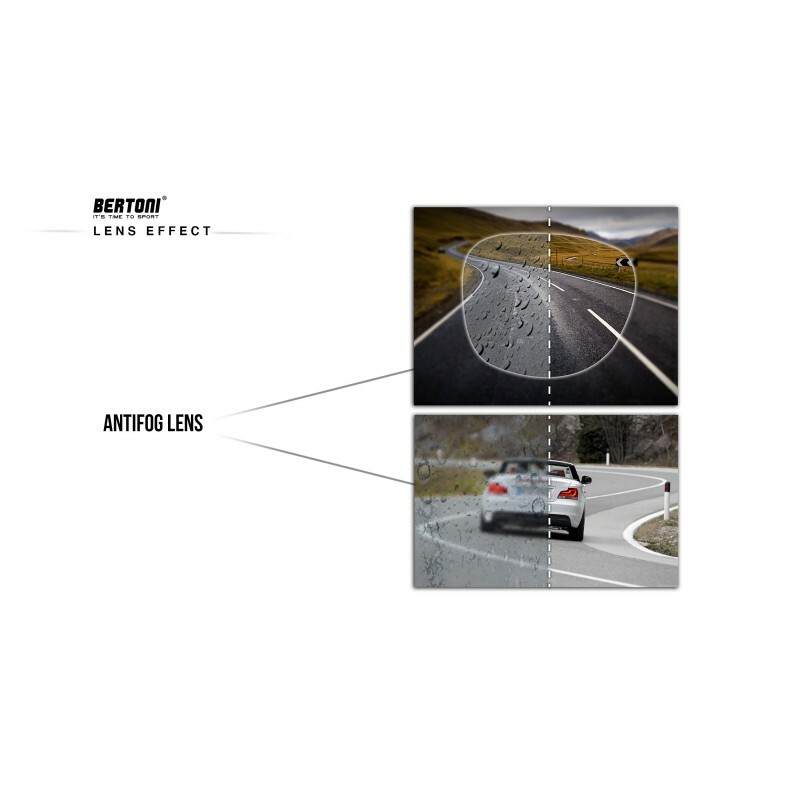 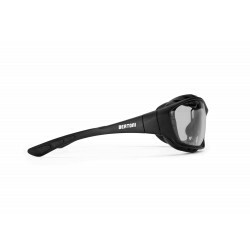 Windstopper lens made by 2.2MM polycarbonate anticrash. 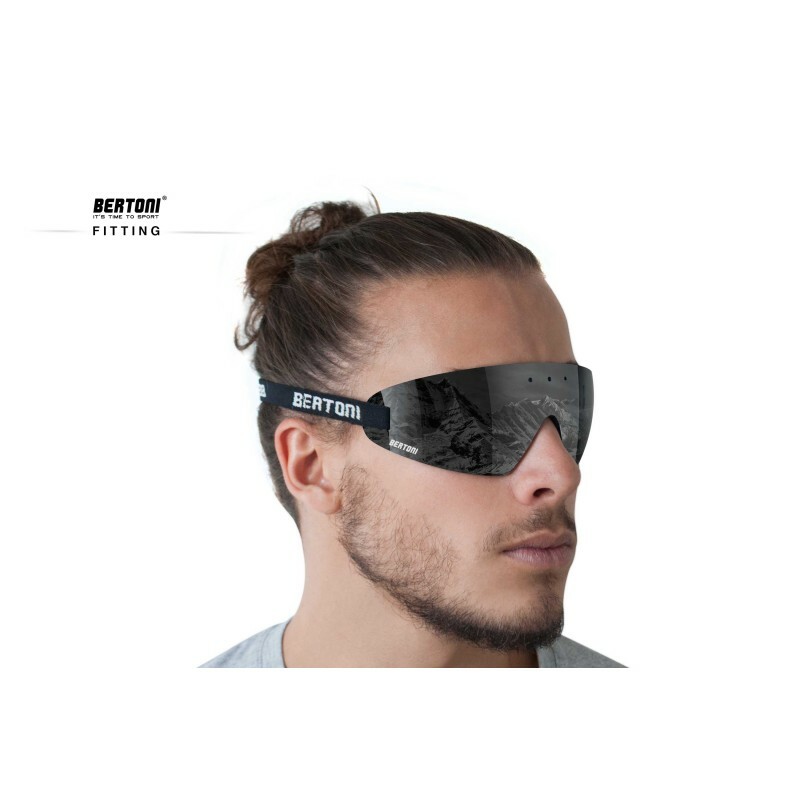 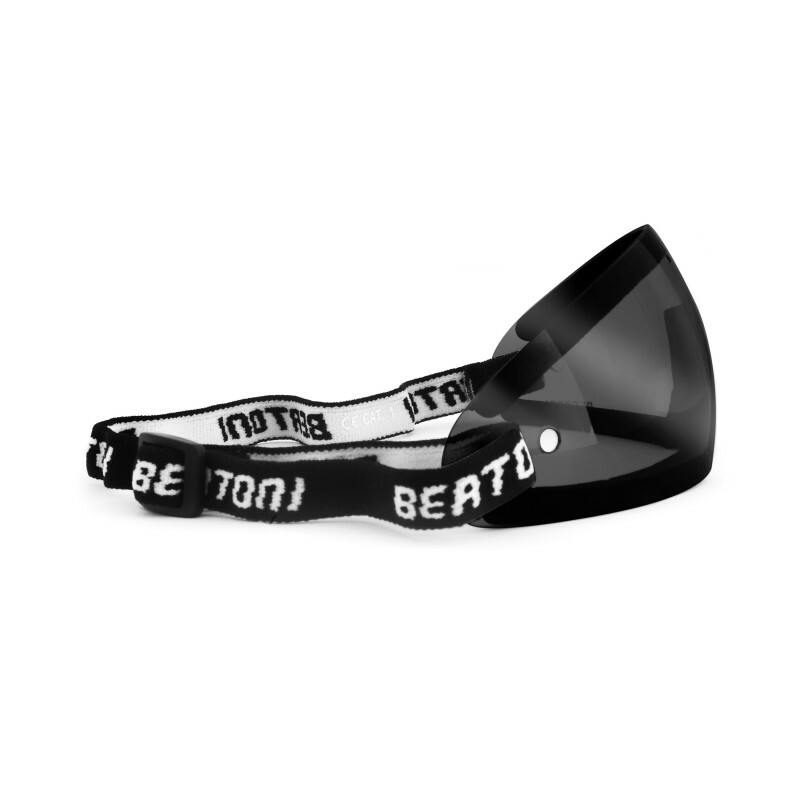 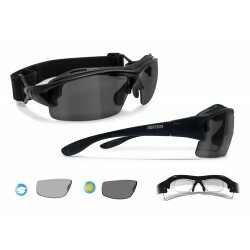 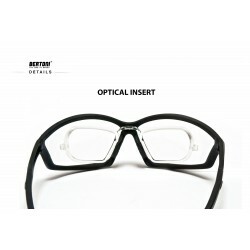 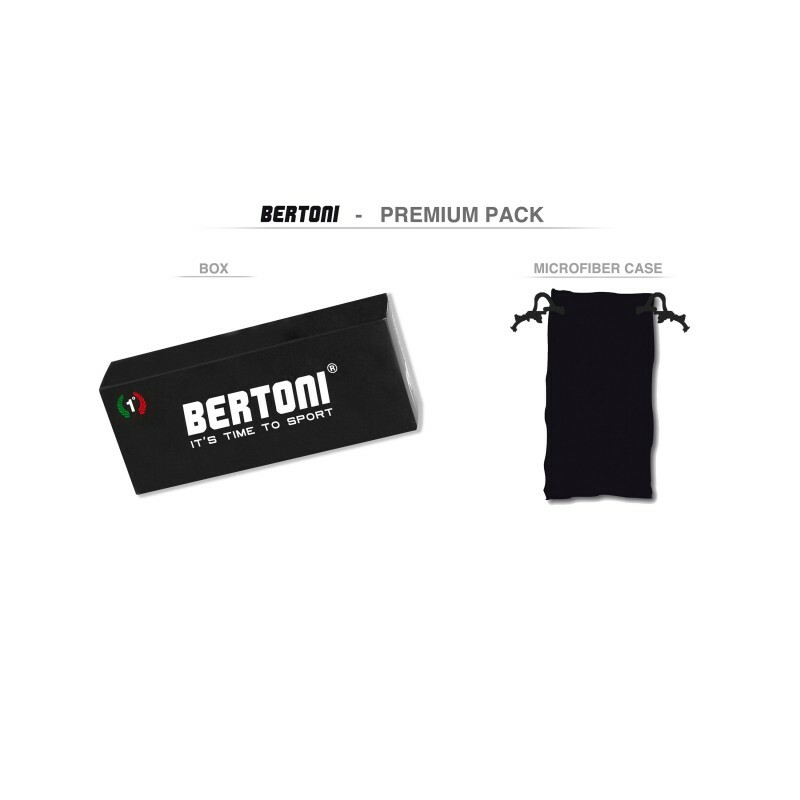 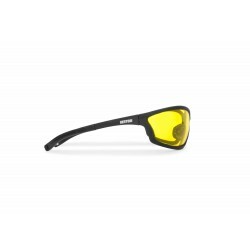 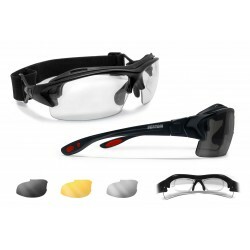 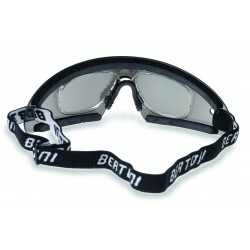 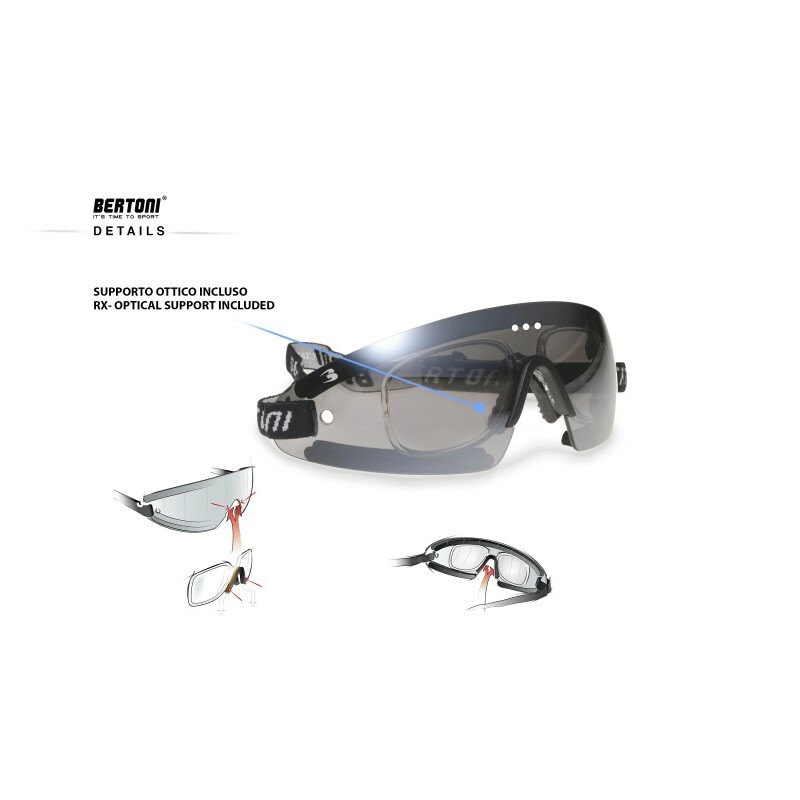 The strap is adjustable and the lenses are covered in neoprene, that make the goggle completely windstop and comfortable. 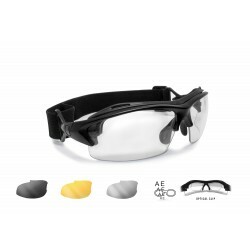 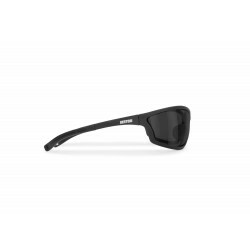 The version AF79D has smoke lenses with an external gold mirror, recommended for optimal visual conditions.